Organisers of the axed FreezaCentral rock mentoring program are confident of a reprieve in next year's Victorian budget as Premier Ted Baillieu moves to bed down its credentials as a live music saviour. The most important arts and "cultural" events of 2010 happened online, writes Ben Eltham, in his final My Cup of Tea column for the year. What makes lobby groups effective? asks Noel Turnbull: knowing when to shut up and pull their heads in. Pressure is growing on controversial Victorian Liquor Licensing director Sue Maclellan over her enforcement of the state government's liquor licensing laws following a backflip on live music by the Brumby government. Security requirements for inner city Melbourne music venues are set to be slashed in an desperate government bid to save live music from the scrapheap amid spiralling liquor licensing compliance costs and a looming state election. 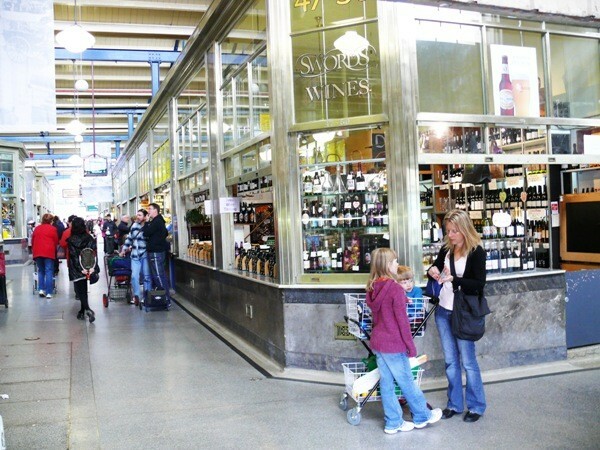 The controversial one-size-fits-all approach to Victoria's liquor licensing laws is again under fire after a Queen Vic Market wine shop was classified as a "high risk" venue in the same league as a 1,000-capacity South Melbourne superclub. 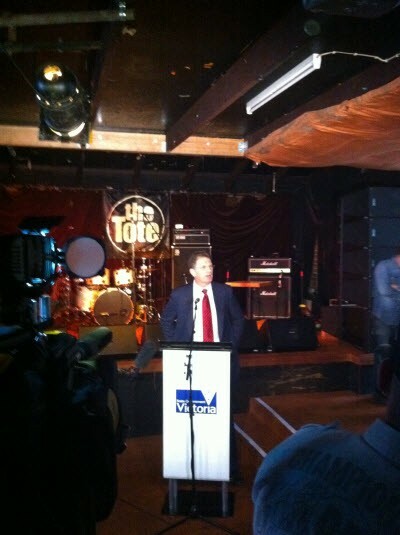 A trio of white knights look set to assume control of iconic Melbourne rock pub The Tote, which was scheduled to close its doors for the last time today due to a combination of liquor licensing requirements and fees. How a capital city has gone from a famously dour black hole to a huge cultural and tourist enterprise, as well as a genuine hub of new ideas ... and how it's the government's mission to kill it.